You probably think of your pet like another member of the family. If they’re in pain or ill, you don’t want to wait for them to get better. You want to get them emergency pet care in San Diego as fast as you can. The sooner you can bring your pet in for veterinary services, the better. Your four-legged friend can receive the immediate treatment they need, which can potentially be life-saving. If you’re looking for San Diego pet care near you, here are some reasons you may want to see an emergency vet. If your pet can’t walk, they’re limping, or they’re favoring one leg over the other, you’re going to be distressed. Sometimes this is because of a sprain, which is easily remedied. In other cases, cancer, dislocations, fractures, broken bones, and ligament tears are to blame. 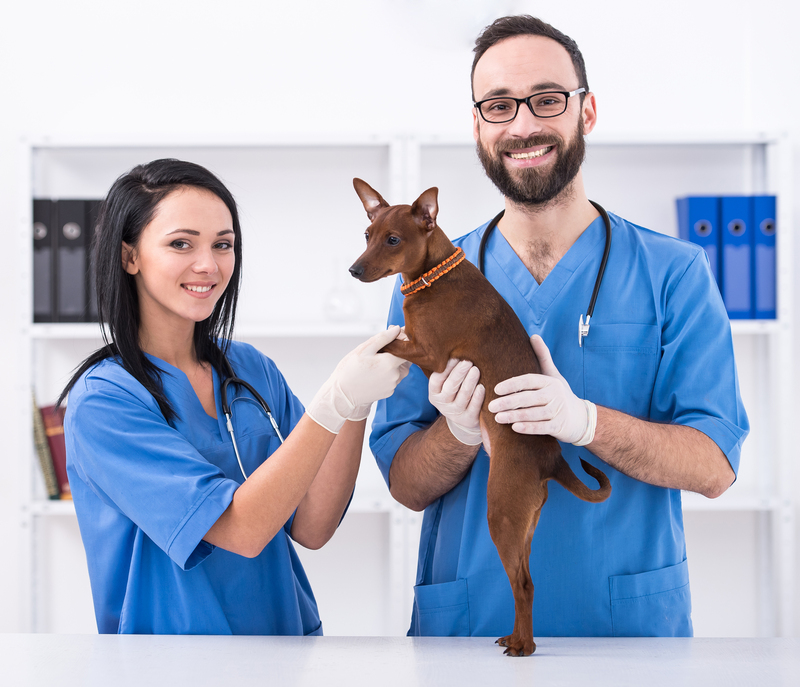 To be sure, bring you pet to see an emergency veterinarian in San Diego. Pets, just like humans, get sick sometimes. Just like humans though, if they’re ill for more than a week, it may be indicative of a bigger problem. Don’t guess the state of your pet’s health. Take them in to see a San Diego veterinarian as soon as you can. There’s a lot your pets aren’t supposed to get into. However, you can’t watch them 24/7. If your furry best friend has swallowed anything other than food, you need to bring them in for San Diego emergency pet care. Is your pet breathing shallowly? Perhaps their breathing has slowed. Whether it’s an anatomic abnormality, asthma, pneumonia, or heart failure, breathing issues are serious. Don’t wait. Take your pet for emergency pet care in San Diego right away. If your pet got struck by a moving vehicle, this can be heartbreaking. The sooner a San Diego emergency veterinarian can act, the better the chances that your pet’s life can be saved. Time is of the essence in this situation. If you have other pets, sometimes these may get too rambunctious. Your dog or cat may have been scratched or bitten. If your pet plays without outside animals, this could lead to rabies, so don’t wait to see an emergency veterinarian in San Diego. What’s poison to our pets isn’t necessarily poison to us. Take chocolate, for example. If your pet got into certain plants, medication, or candy, you need to see a San Diego emergency veterinarian as soon as possible. Looking for San Diego emergency pet care? Come see us at Tierrasanta Veterinary Hospital. Our San Diego veterinarian and their staff will take care of your pet right away, offering life-saving services. Our veterinarian in San Diego will also do microchipping, nutritional guidance, pet surgery, dental care for pets, vaccines, and boarding. In an emergency, please call us at 858-292-6116. You can also visit us at Tierrasanta Veterinary Hospital at 10799 Tierrasanta Boulevard.